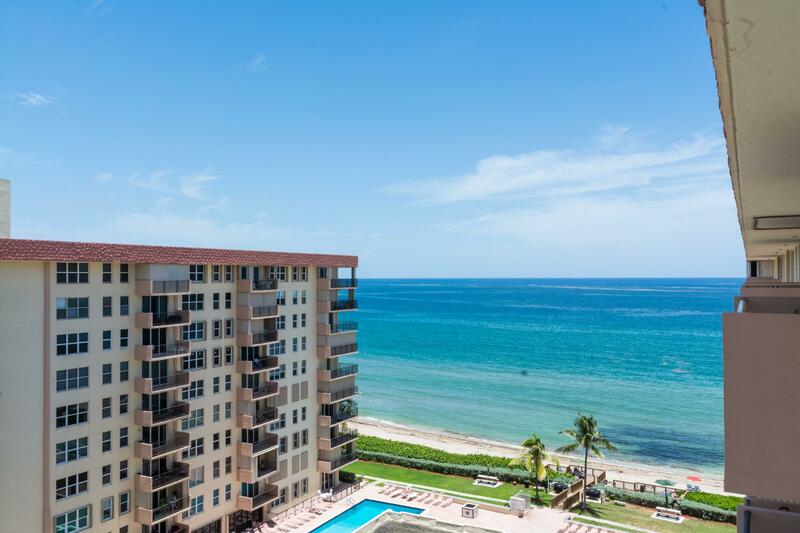 There are currently 3 MLS Listings in the search: Opal Towers | Homes for Sale in Hillsboro Beach, FL. Click on a listing to the view property details, photos and agent comments. 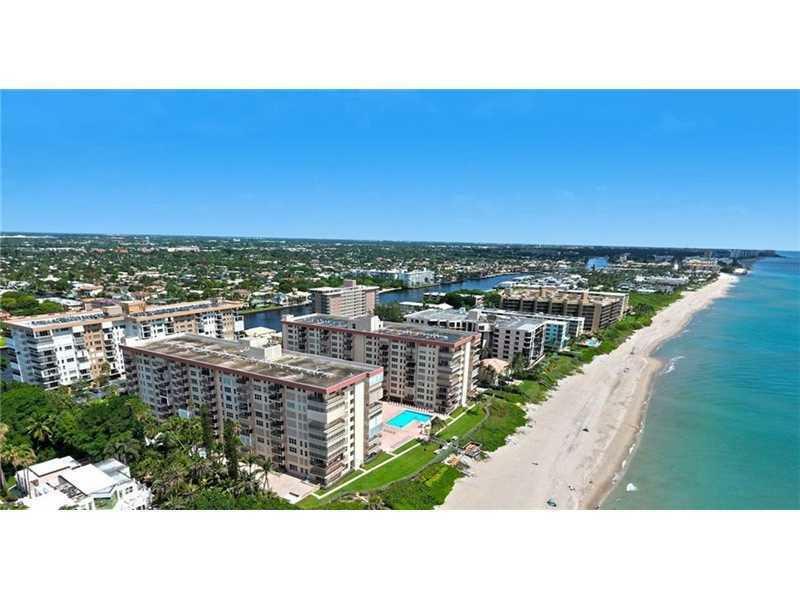 If you would like to change or expand your search criteria, go back to the main Hillsboro Beach FL Real Estate page, or try using our Advanced Search. 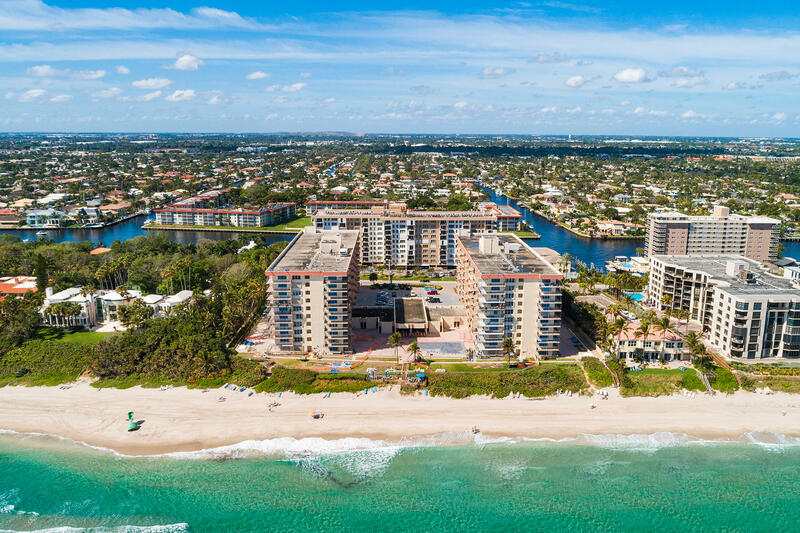 If you would like more information about the real estate in Hillsboro Beach, or would like to talk to a Realtor(R) specializing in Opal Towers, Hillsboro Beach, FL contact us! View Homes Recently Sold in Opal Towers.